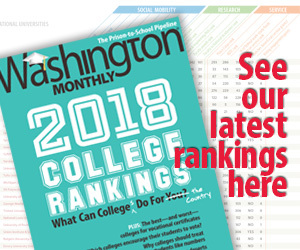 Washington Monthly | Biggest. Cockup. Ever. BIGGEST. COCKUP. EVER….Via OxBlog, I see that Sir Richard Mottram, my favorite British civil servant of all time, has been promoted. He is to become the chairman of the Joint Intelligence Committee, and thus the prime minister’s top security and intelligence adviser. Why is he my favorite? It’s in the seventh paragraph of the Guardian’s story.